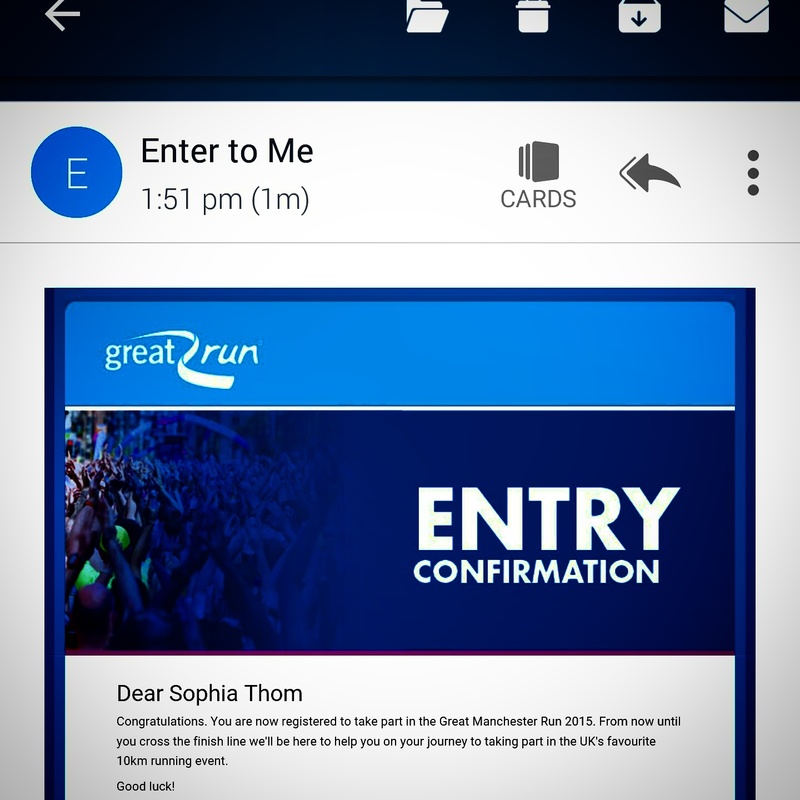 Here’s a bit of motivation booked already… Manchester 10k run in May. Last year I suprised myself by completeing the race without stopping or walking in 1hr 11mins. In my current state, I could probably pencil roll the thing. Hang on, pencils are associated with skinny, let me rephrase that to sharpie roll. Why not join up too for a good cause or another one close to where you live? Once you sign up they send you training plans and instructions on setting up a JustGiving page if you wanted to.